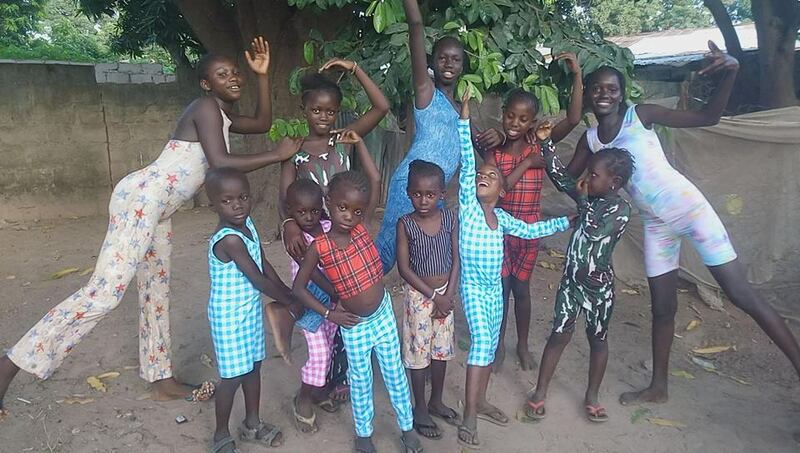 We are thrilled to have received a kind donation of dance wear from Move Dance in the UK. 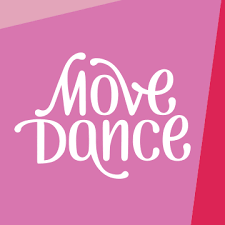 Move Dance is Europe’s leading dance wear retailer supplying dancers, teachers, and gymnasts in 110 different countries with quality dance shoes, costumes and accessories. 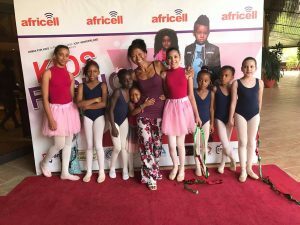 They have a huge range of dance wear and dance shoes that cover all types of dance – and specialise in adult and children’s dance wear for ballet, ballroom, salsa, tap, character, street and jazz dance. Move Dance stock and sell the the best dance wear at great prices and are constantly reviewing and increasing their ranges of apparel and dance shoes. They stock dance wear by Alegra, Bloch, Capezio, Diamant, Freed, Gaynor Minden, Grishko, Move Dance, Repetto, Rummos, Sansha, So Danca and Werner Kern. 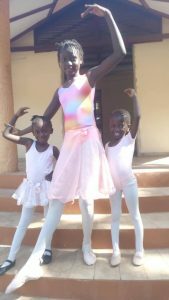 The donation is being used to give underprivileged children in Gambia the opportunity to discover ballet through dance, music, acting and story telling in our workshops and after school activities.